The RNA showgrounds are soon to be the centrepiece of a new mixed-use precinct in Brisbane linking commercial, retail, residential and open spaces all year round. Building on 6 years’ experience working on the Brisbane showgrounds redevelopment, Jensen Bowers’ team of professional surveyors have provided the site with all facets of surveying. Leaders in the industry, Jensen Bowers are proud of their technical knowledge, expertise and proven track record when undertaking the most complex assignments. 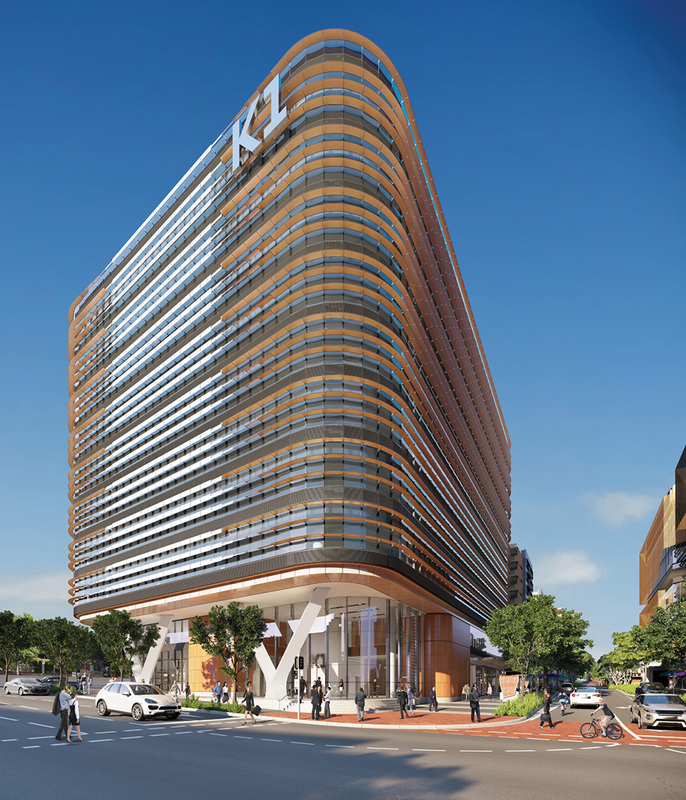 K1 is a high-performing and well-appointed office tower is forecast to accommodate over 6,000 professionals and due for completion later this month as part of a 3 tower precinct, Kings Gate. Jensen Bowers has carried out a number of surveying and development advisory services including; community title schemes, volumetric surveys, tenure advice, master subdivision survey plans, geotechnical surveys, detail heritage facades, land titling, development proposal plans, set out of civil and earth works, set out of building structure and building location certification. Consultation and advice was provided on more complex aspects of the projects including positioning of main entry Y columns to help maintain project schedule. Minimal variations required to facilitate works. Click here to view more of Jensen Bowers’ most recent projects.